While strolling through the web I discovered something so fascinating, that I fell in love with it immediately – the Incan Quipu. 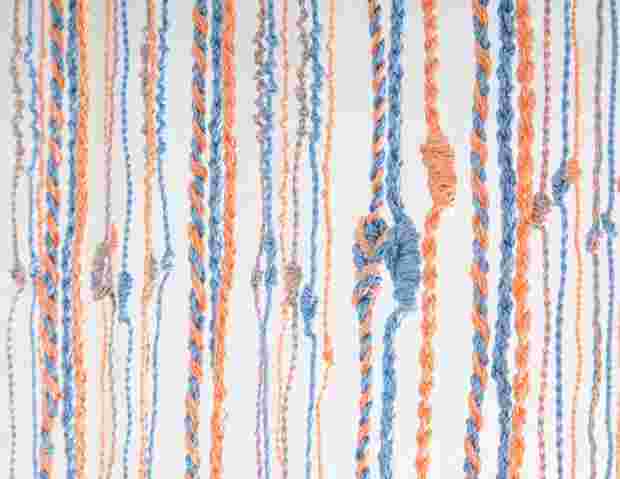 This project is about the revival of the quipu. This project is about a comparison of well-being in Latin America and top leading countries in Scandinavia as assessed by the OECD Better Life Index.